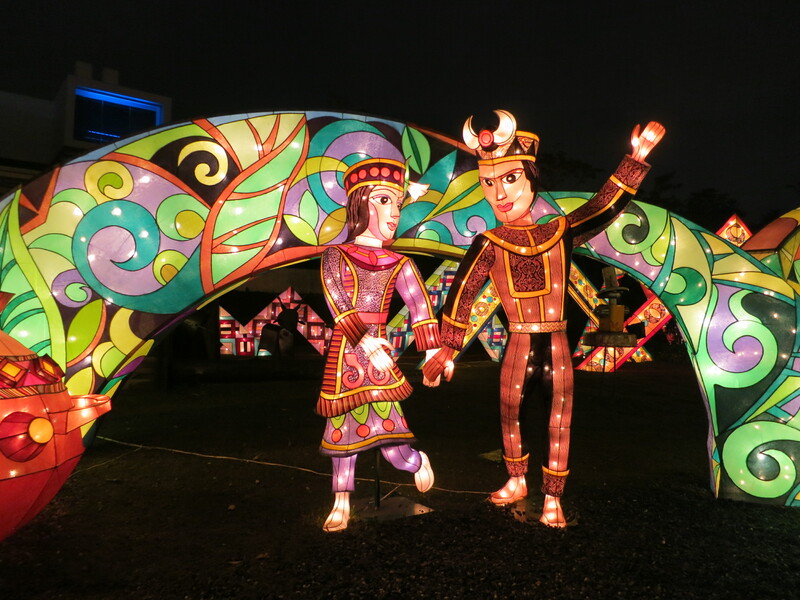 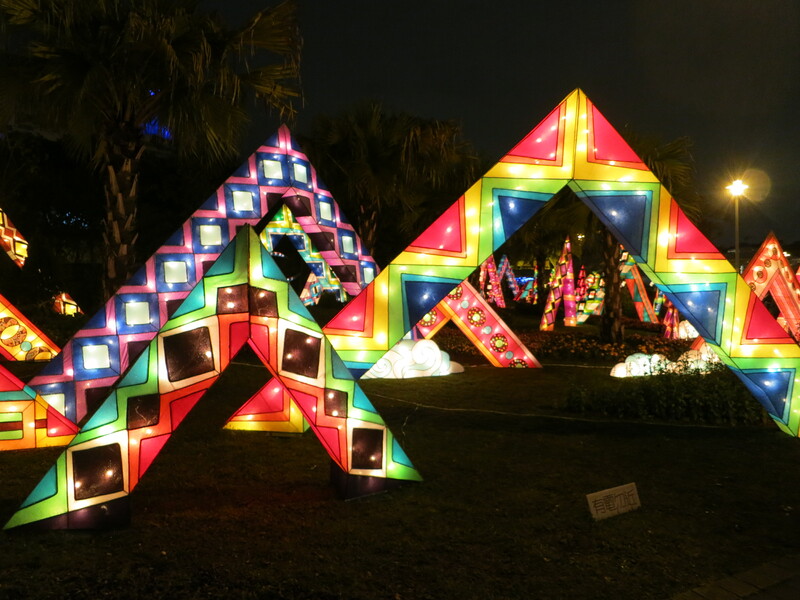 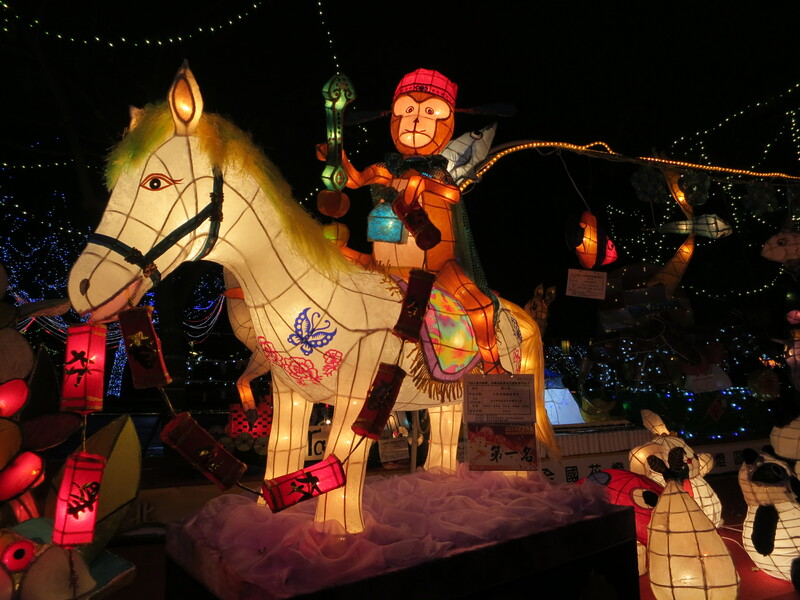 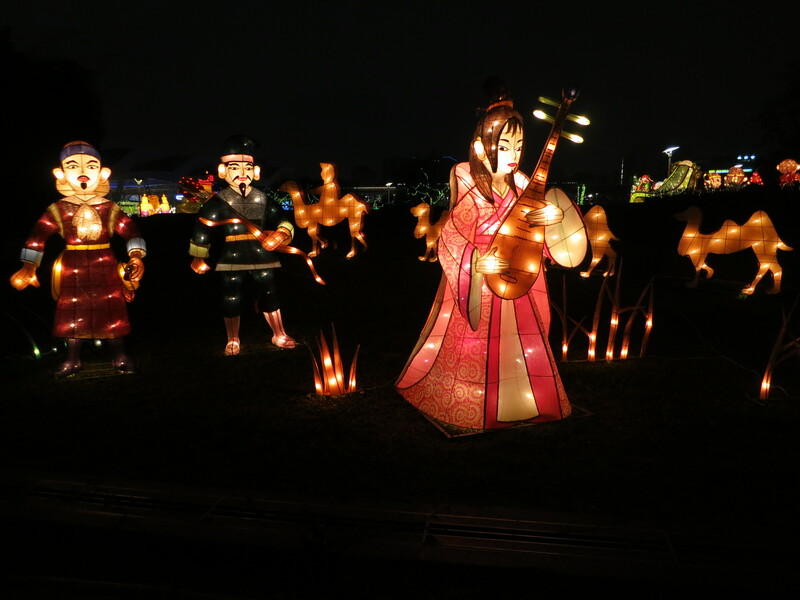 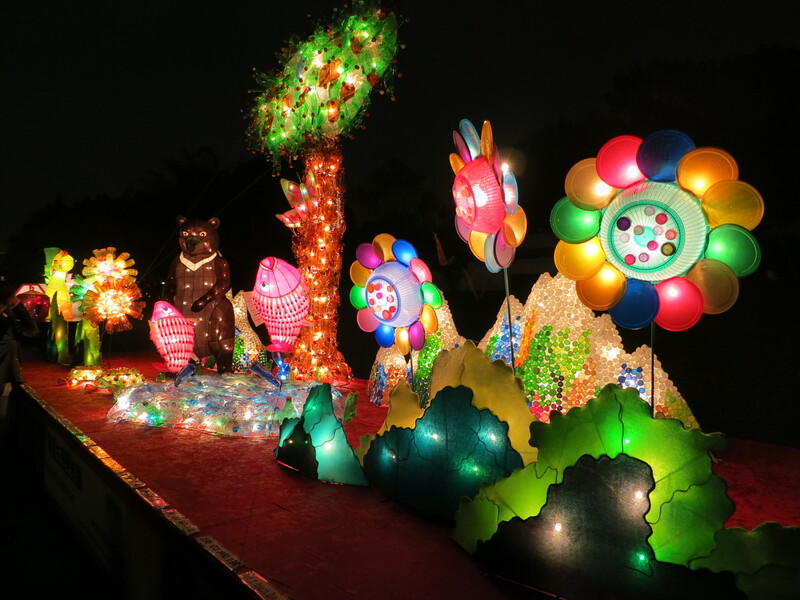 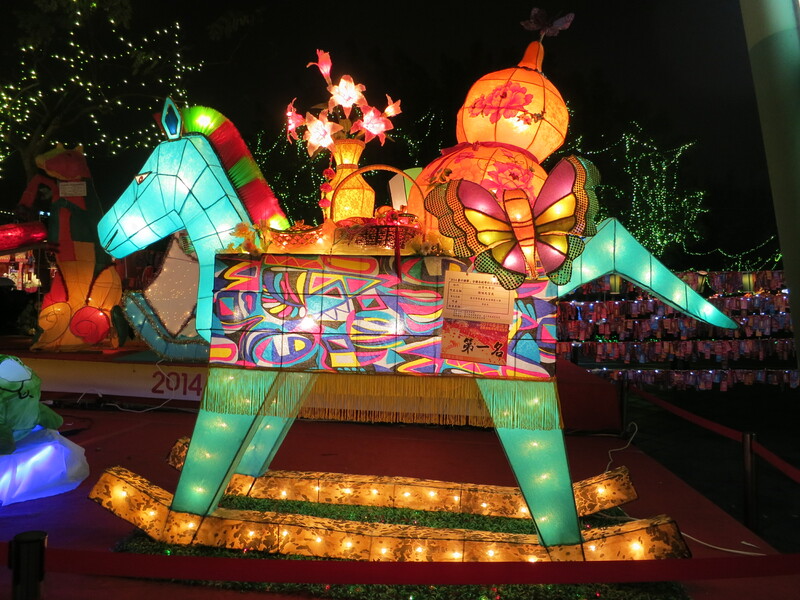 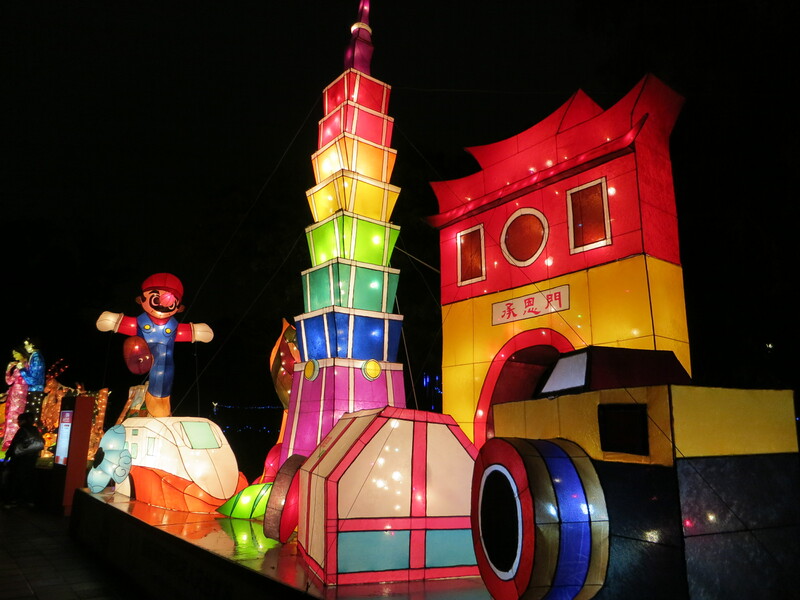 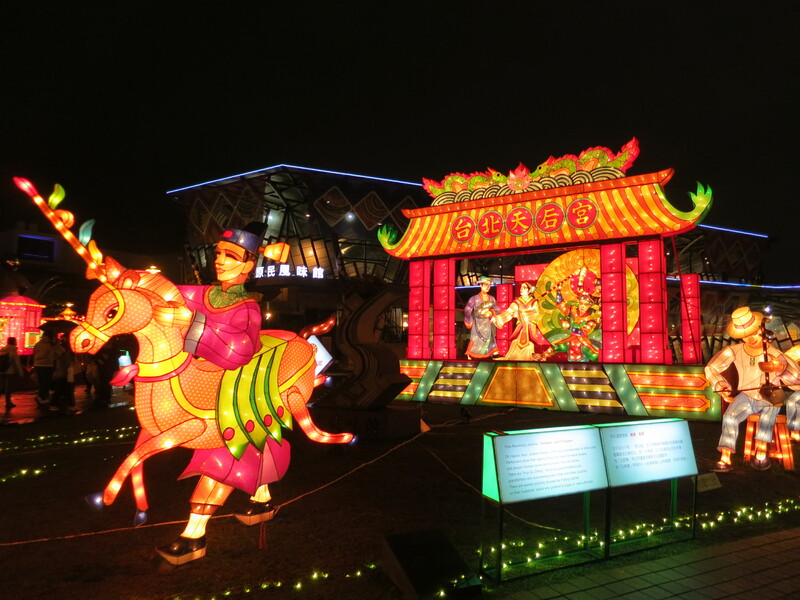 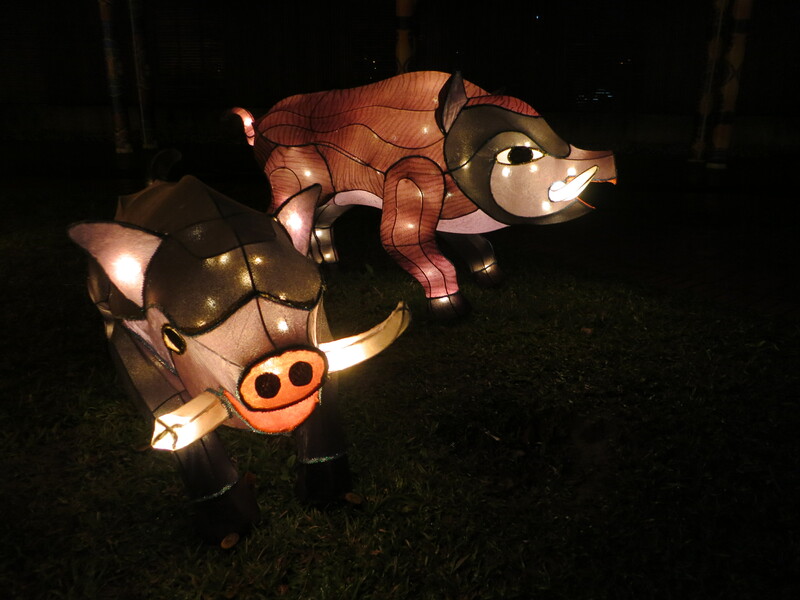 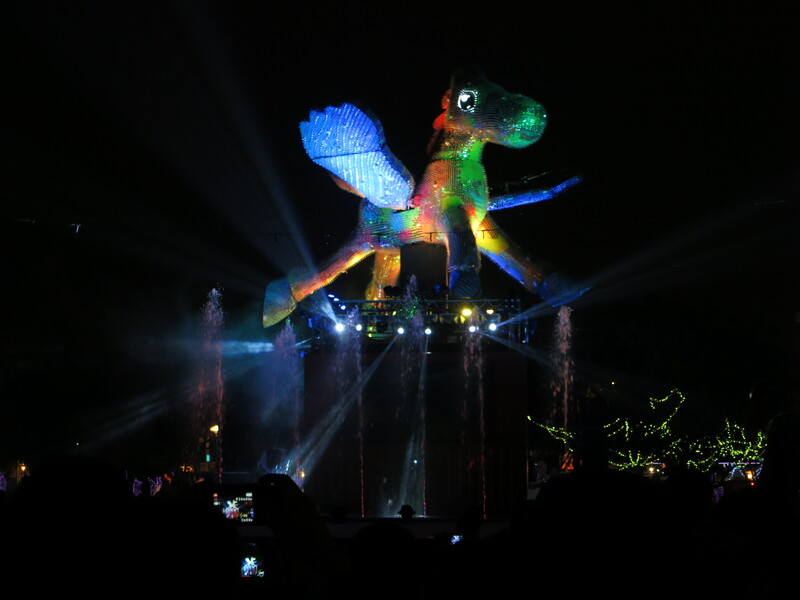 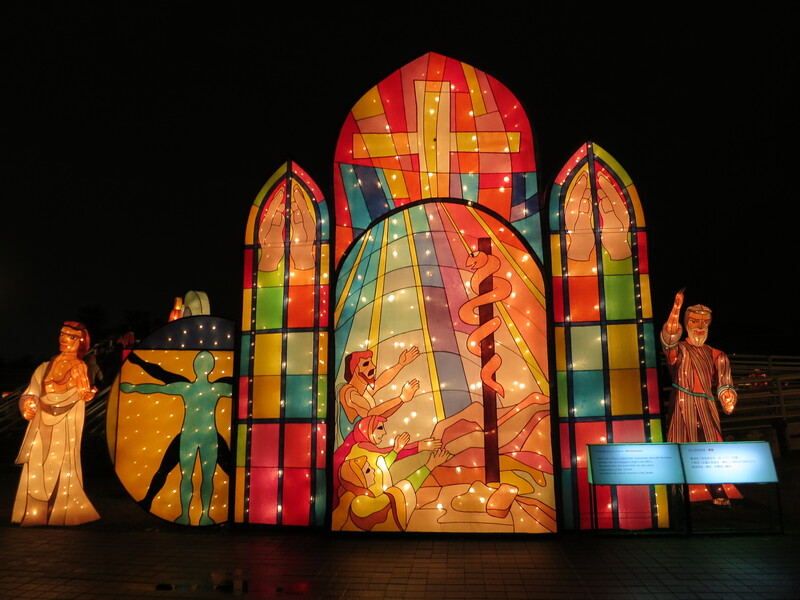 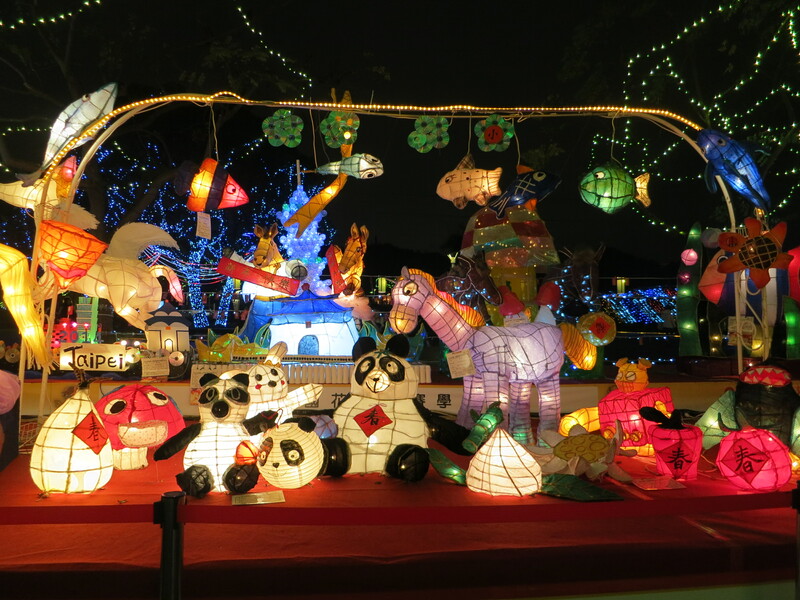 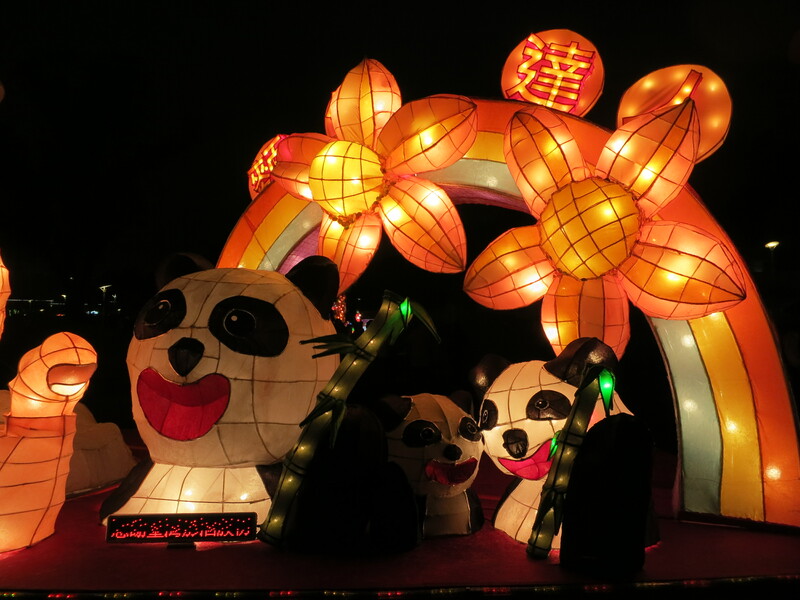 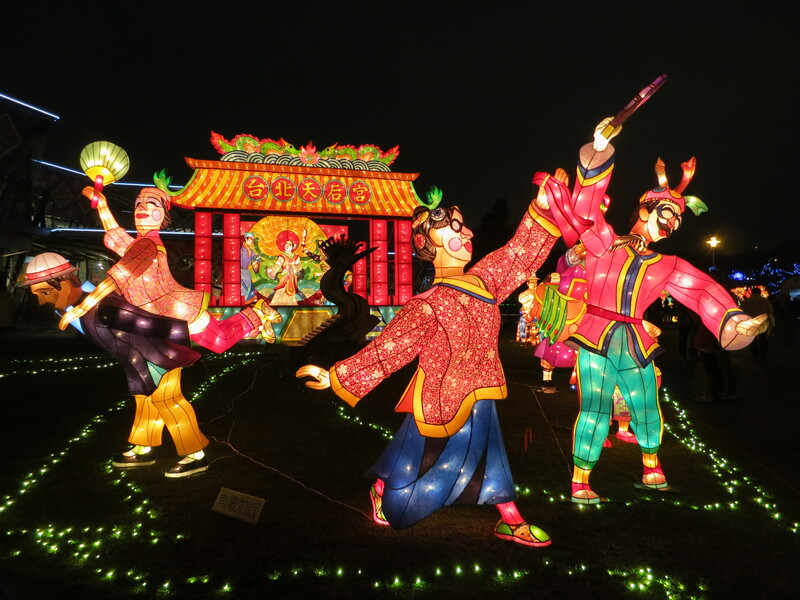 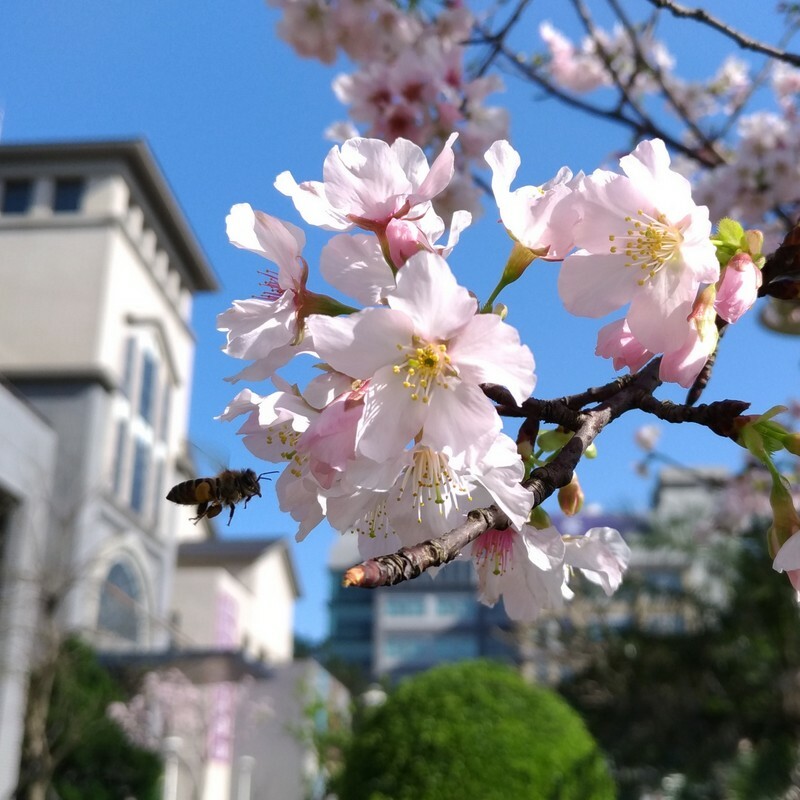 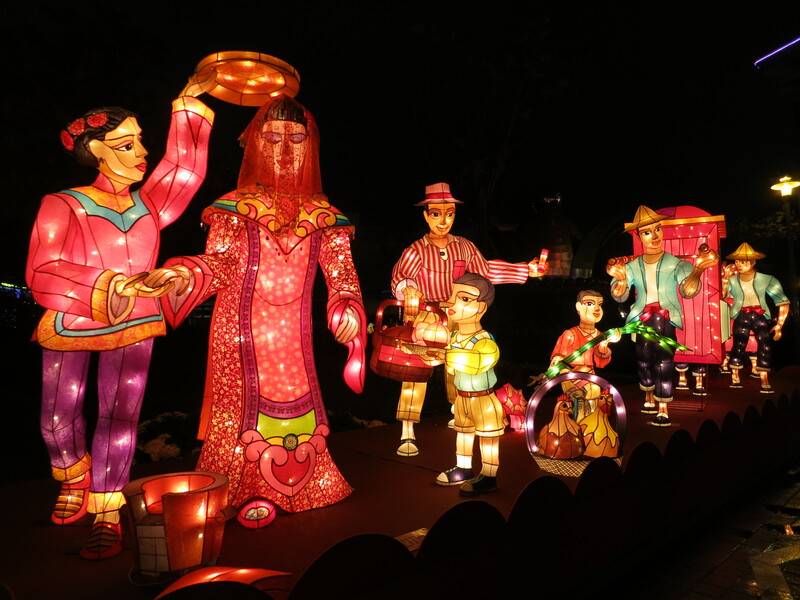 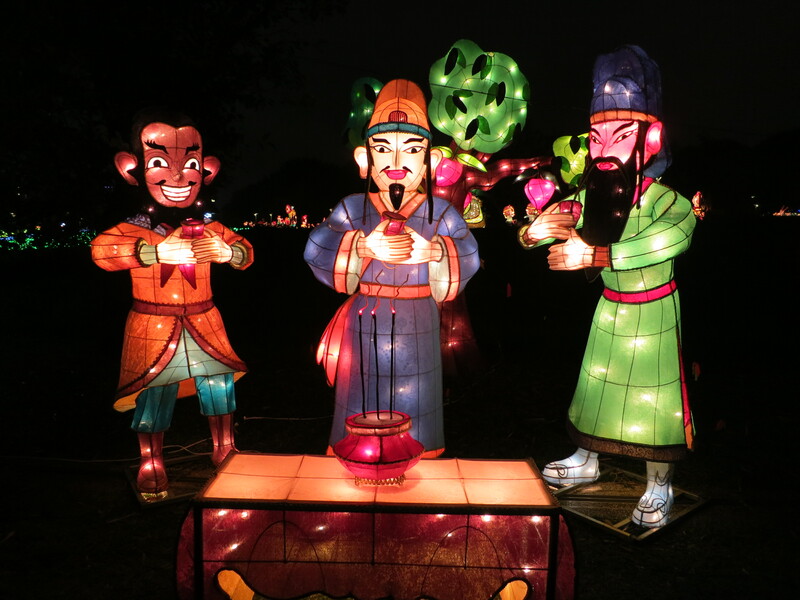 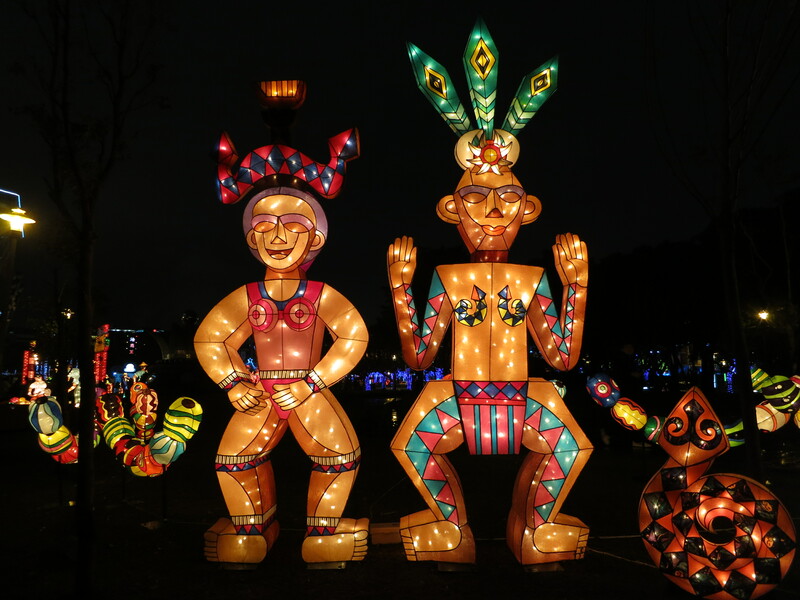 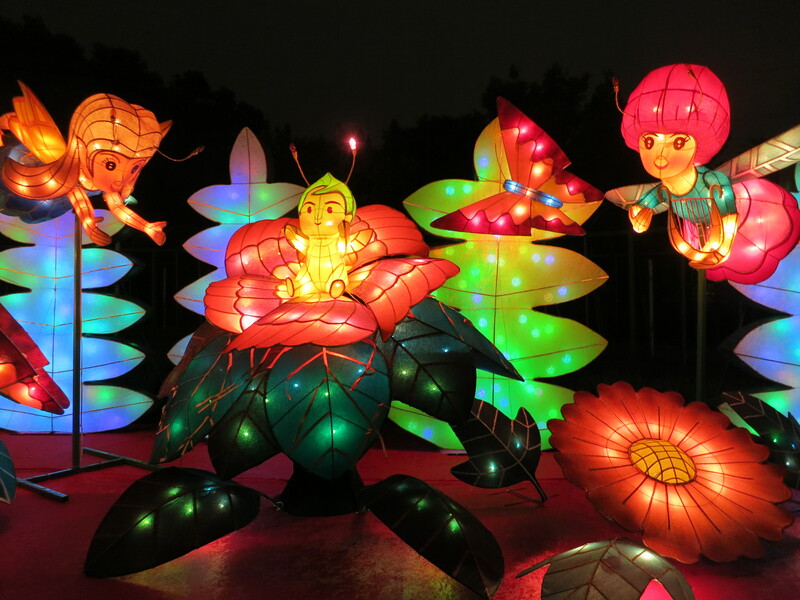 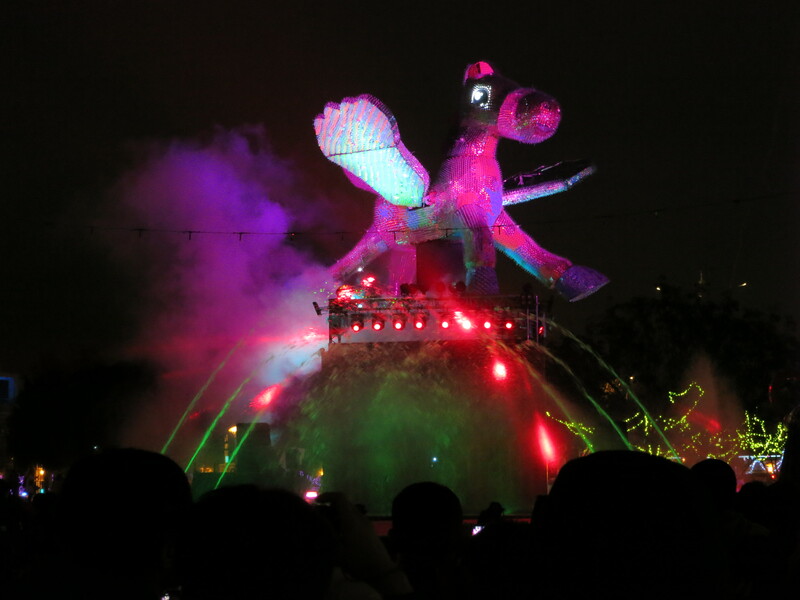 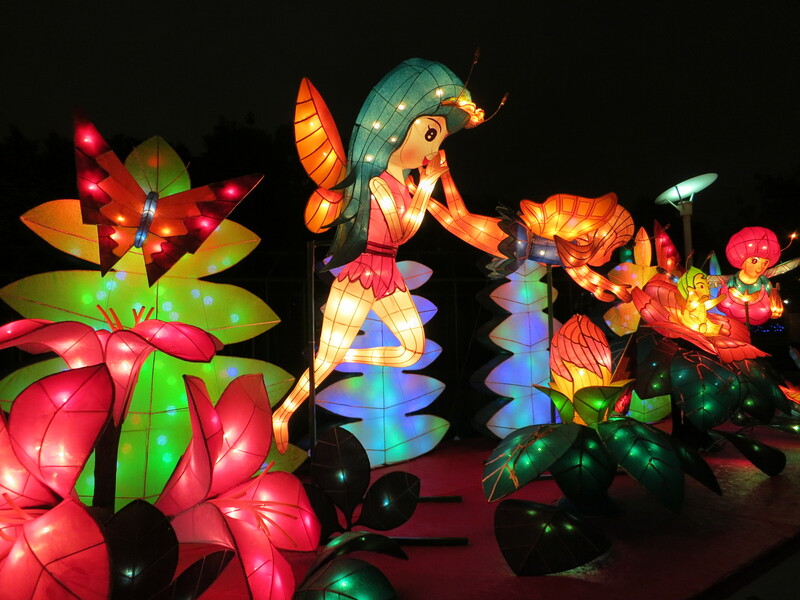 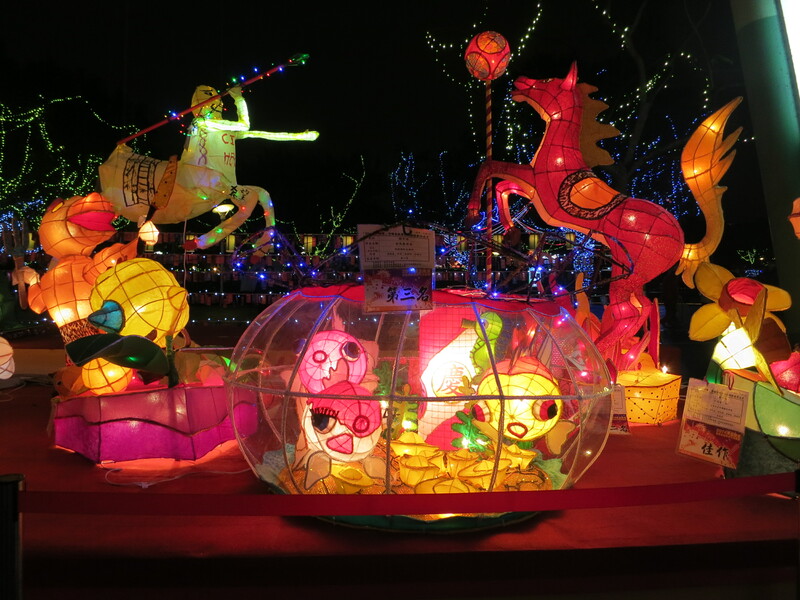 Yesterday’s Lantern Festival in Taipei was spectacular – a huge area near the Expo and Art Museum and everywhere were lanterns of all shapes and sizes, many of gods and ancient sages, myths and traditional stories, also big lantern displays from schools of all ages, fun lanterns and aboriginal indigenous ones, all with an abundance of horses of course…. 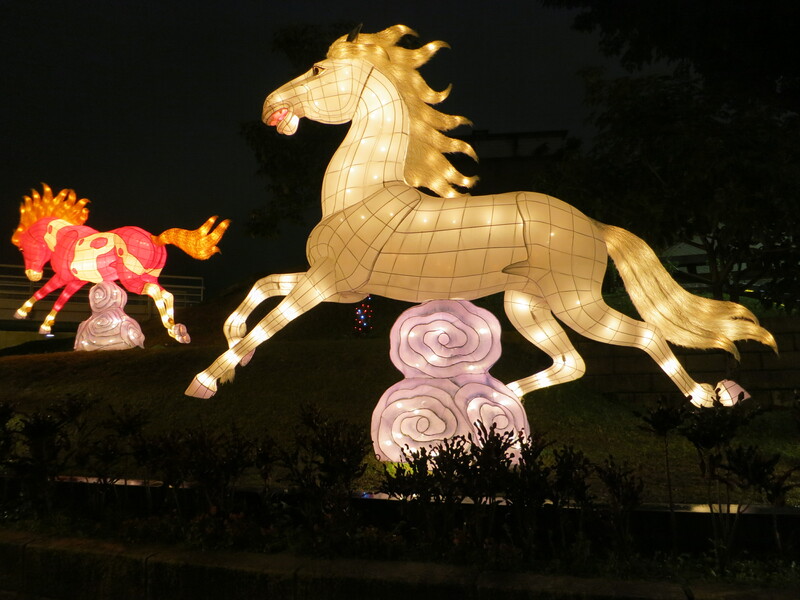 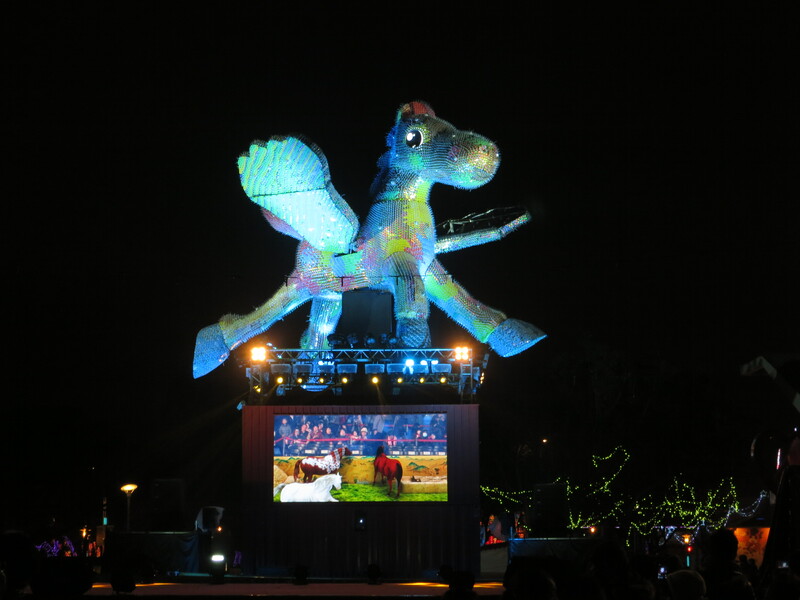 Happy Year of the Horse ~ and that marks the end of the Chinese New Year celebrations for this year…. 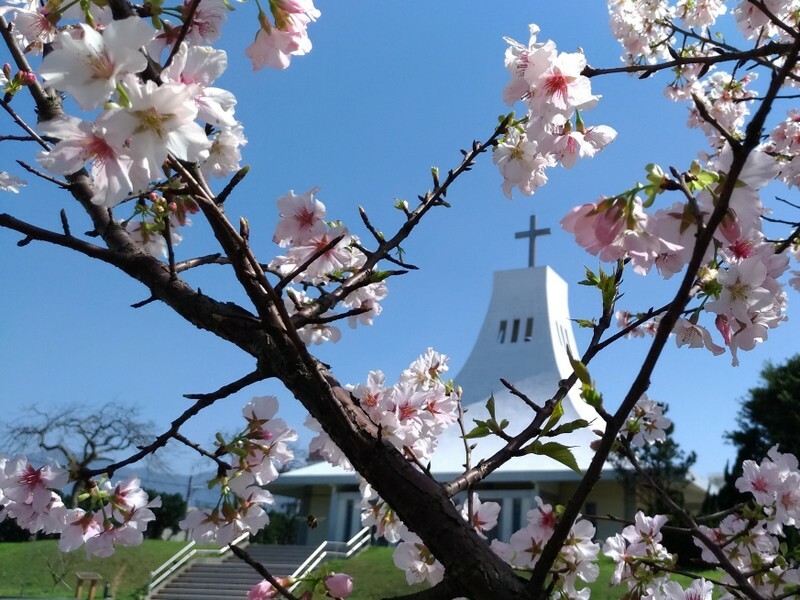 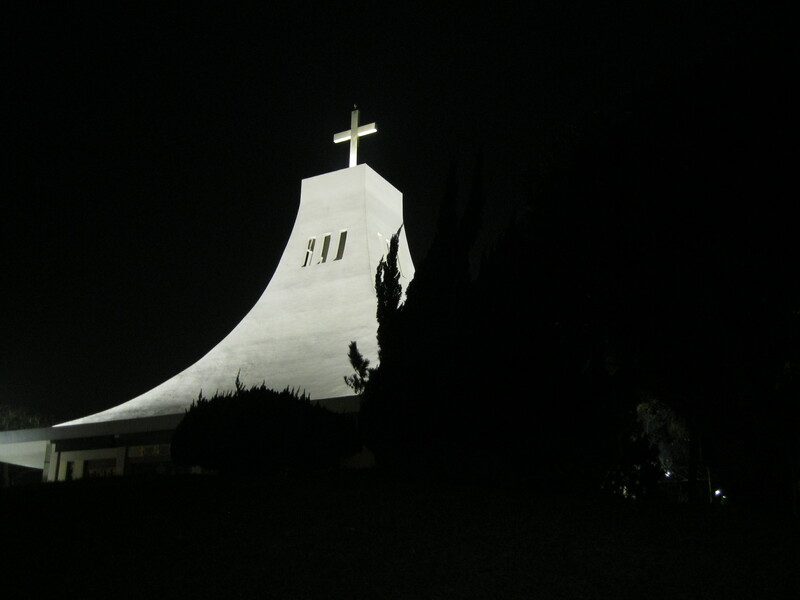 and a new semester starts next week here at SJU! 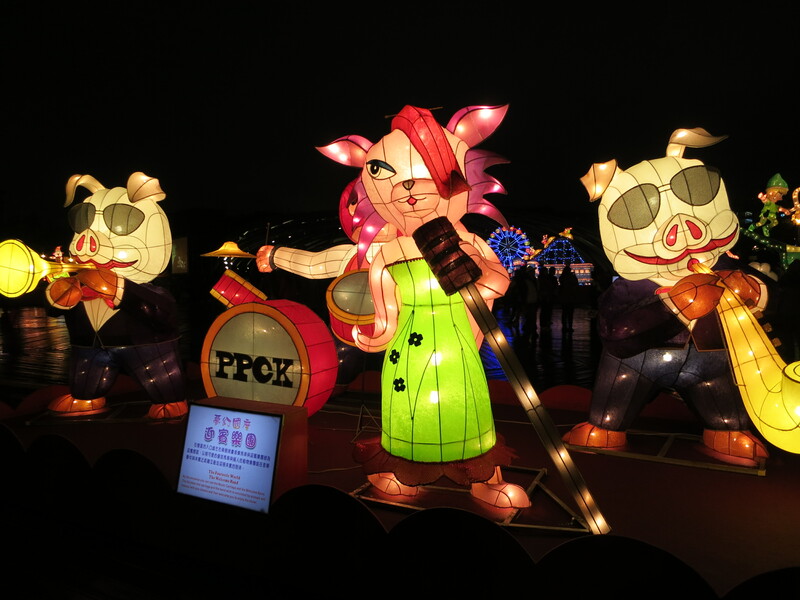 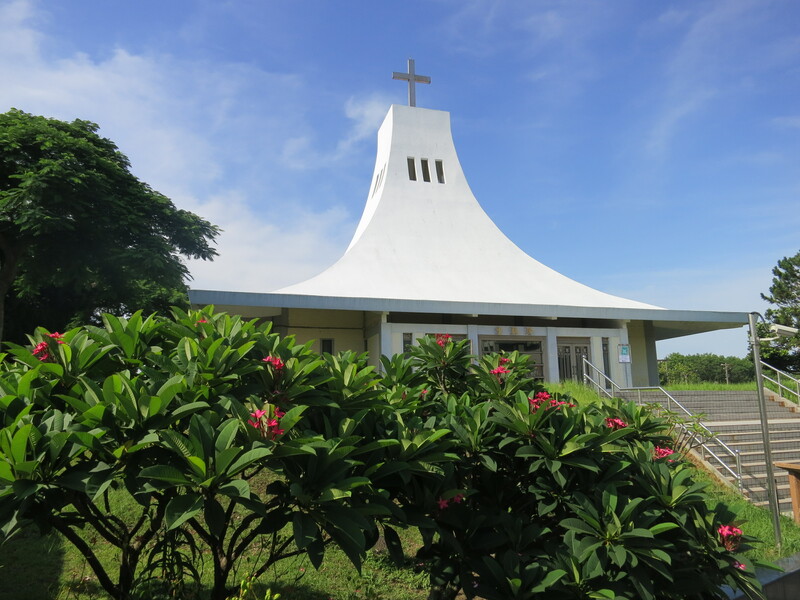 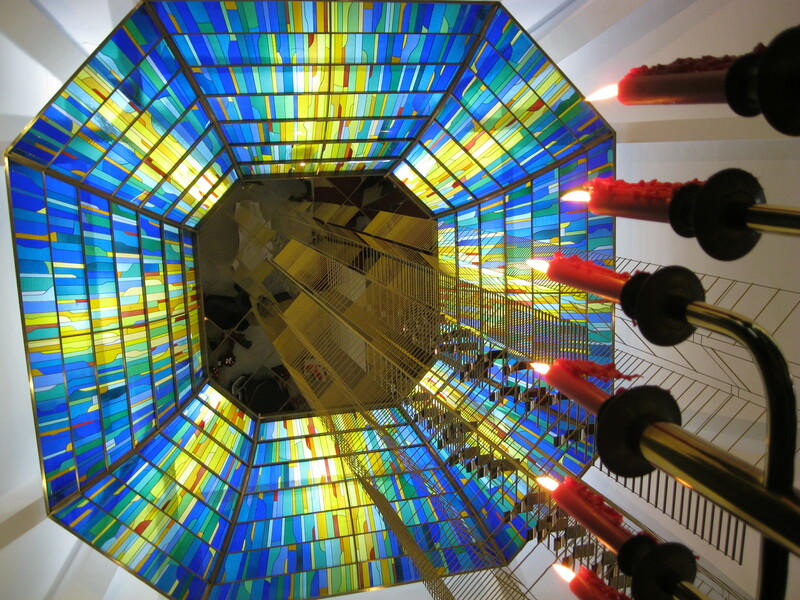 Previous PostHappy Valentines Day…Next PostFish ‘n Chips in Tamsui… yep, the real thing!